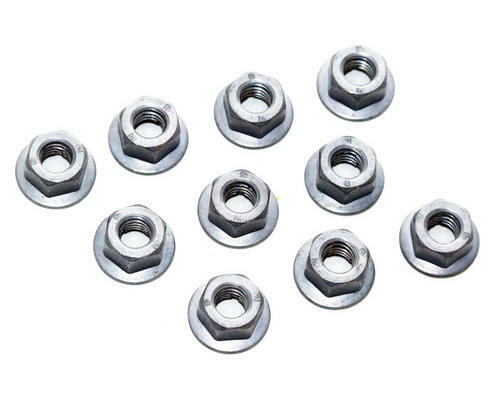 Brand New Genuine pack of 10 Peugeot 106 washer nuts. These fit in a variety places on a Peugeot 106 model. Size is M6x100. Fits all 106 models including XN XR XS XT XSi RALLYE GTi DIESEL QUIKSILVER. Part Description: Brand New Genuine pack of 10 Peugeot 106 washer nuts. These fit in a variety places on a Peugeot 106 model. Size is M6x100. Fits all 106 models including XN XR XS XT XSi RALLYE GTi DIESEL QUIKSILVER.